TAMPA, Fla. – For the sixth time in eight years, the University of South Florida is listed as one of the world’s leading producers of new U.S. utility patents by the International Property Owners Association. 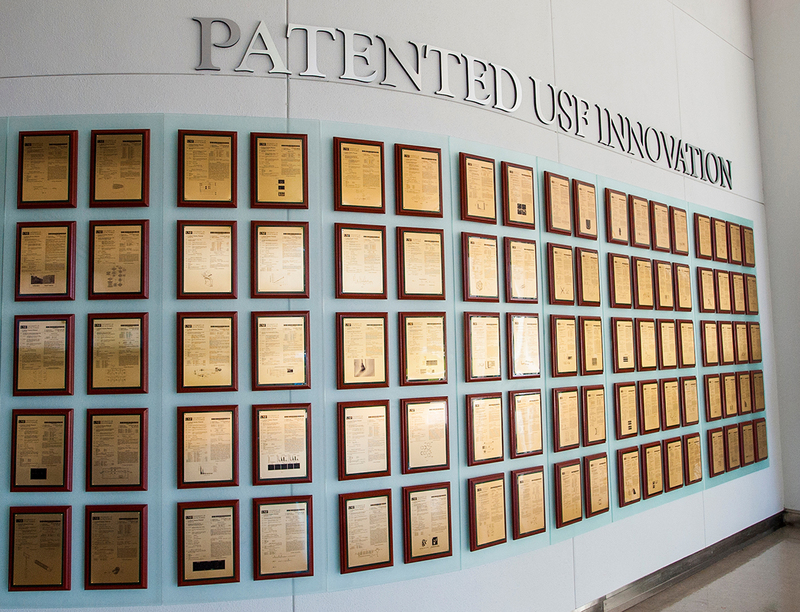 In rankings that span the top 300 corporations, universities and government research laboratories, USF stands at #295 on the list with its 116 U.S. patents earned in 2017. USF first made the global index in 2011 and since then has consistently placed among the world’s most inventive universities. Earlier this month, the National Academy of Inventors and Intellectual Property Owners Association placed USF as fifth among American public universities and 12th among the world’s universities in securing new U.S. utility patents. Invention and innovation have become hallmarks of USF’s rise as a global research university. USF provides inventive students, faculty and staff with a suite of services to help encourage innovation, secure and protect intellectual property, and license their patent for further development or launch a business around it. 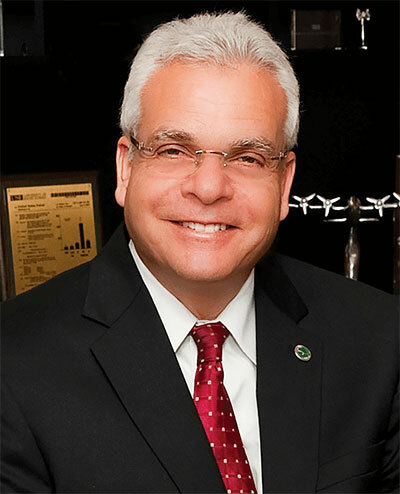 USF’s “culture of innovation” – as the founding home of the National Academy of Inventors and the Florida Inventors Hall of Fame – creates an environment that encourages, supports and rewards inventors. This year’s ranking places USF alongside Amsterdam-based biomedical and energy research company Royal DSM and Japanese auto parts company NGK Spark Plugs Co. Perhaps more telling, though, is that USF trailed just one patent behind American space agency NASA in the ranking. The IPO’s report was compiled from data provided by the U.S. Patent and Trademark Office. Patents reported are utility patents granted during calendar year 2017 that listed the organization or a subsidiary as the owner on the printed patent document. The IPO has published this report annually since 1984 as a service to its members.